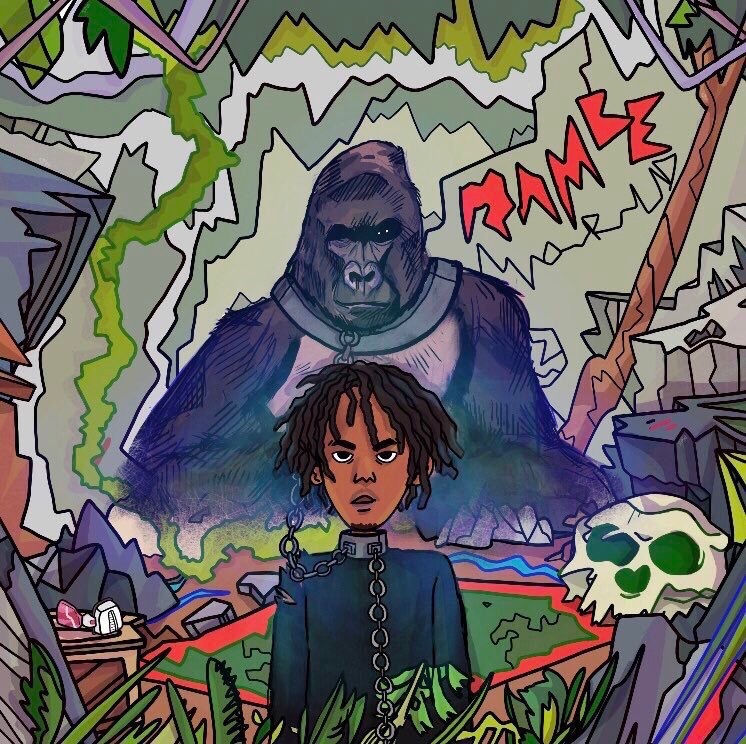 Kahrion drops off a flawless project titled “Rambe World”. This project is down right hard, all the way till the last track on the tape “The Ruler”. Chicago native Kahrion comes into his own by creating this authentic dope piece of work that breathes Chicago themes and content that built him into a man. The bars and delivery with the overall content that Kahrion expresses paints a vivid picture through his story telling that is down right amazing. Kahrion also has great production throughout the tape that gives the project a great feel and balance. Some of the producers on the tape include Mulatto, John Scott, Cangelosi, GreenSLLIME and more. So make sure you stream this dope project on all platforms.